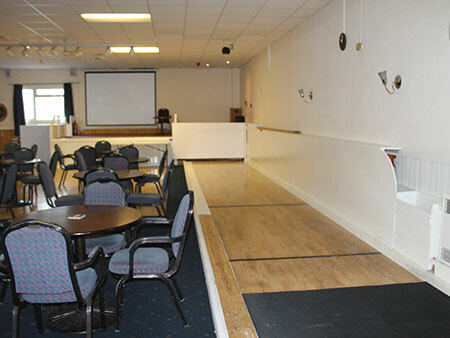 Hartcliffe Community Centre and Social Club based at Hareclive Road, Hartcliffe, Bristol is a modern all-purpose building that hosts events for our members and is available for hire for private parties, wedding receptions, Christenings, funeral teas, exhibitions, seminars or business meetings. 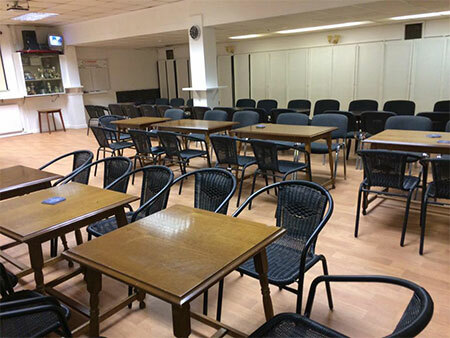 The Community Centre offers a welcoming atmosphere, friendly ambience and is open to all. 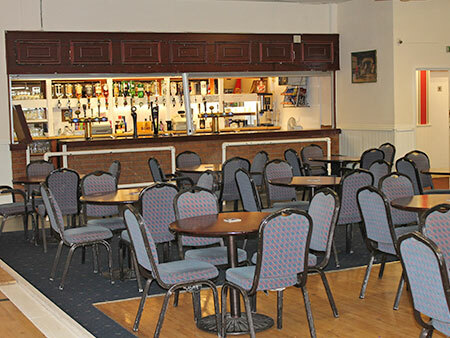 You have to become a member to take advantage of the many social activities on offer. 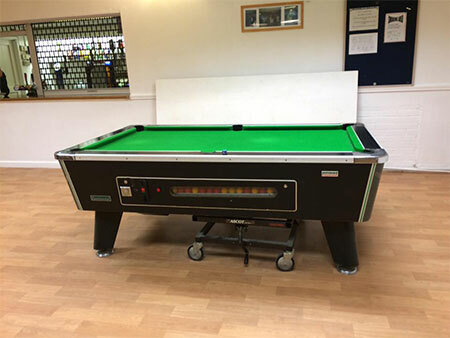 Membership is open to all and costs just £7.00 per year (First year membership £8.00) ( £3.50 for OAP’s or people with disabilities). 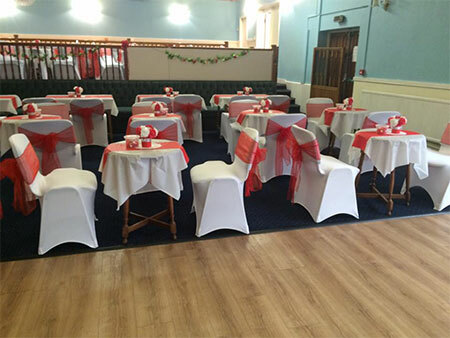 We can arrange fun nights for all Hen Parties, Engagement Celebrations, Wedding Receptions, Birthdays, Retirements, Charity Events and Anniversary Parties and much, much more. 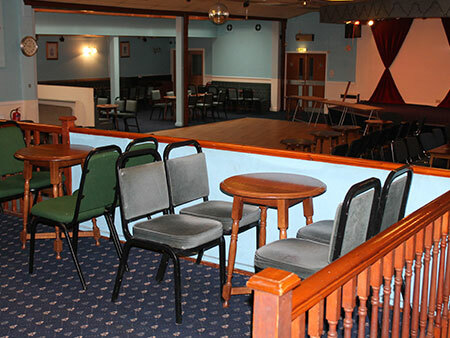 The club offers entertainment for everyone! 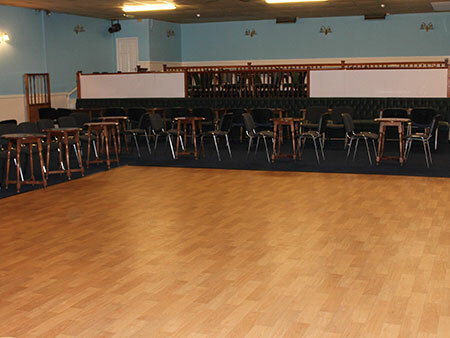 Hartcliffe Community Centre can accommodate most events. 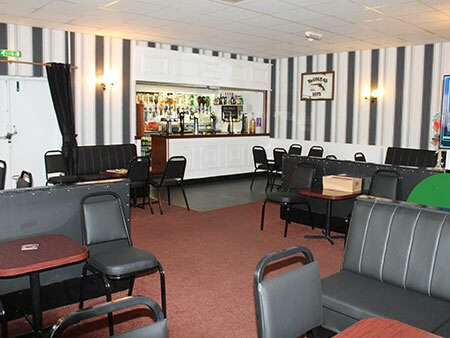 Saturday Nights - Cabaret Nights- enjoy quality acts or just relax in the bar area. 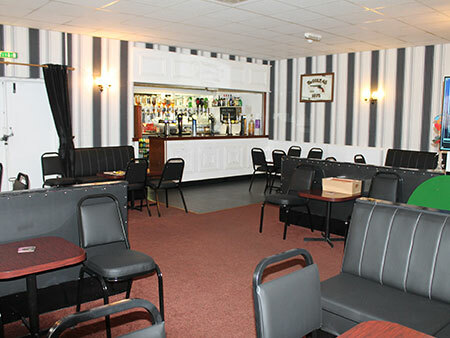 With numerous Club nights, Bingo, Pool, Snooker, Skittles and Darts nights please explore our website to discover a taste of what we have to offer. 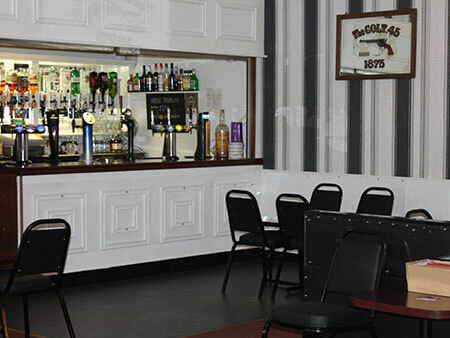 Please contact us for further details of membership, offers etc on 0117 9640037.